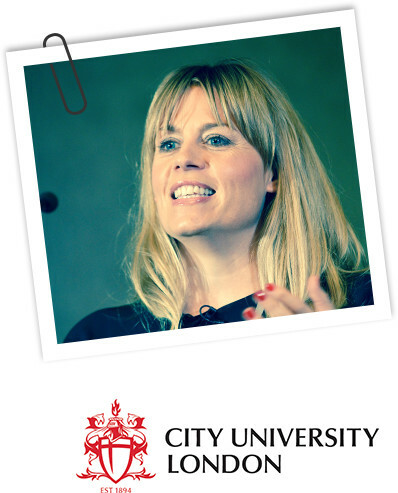 Claire is proud to be part of the advisory board for the Centre for Creative Studies at Cass Business School and is available as a guest lecturer in creativity. 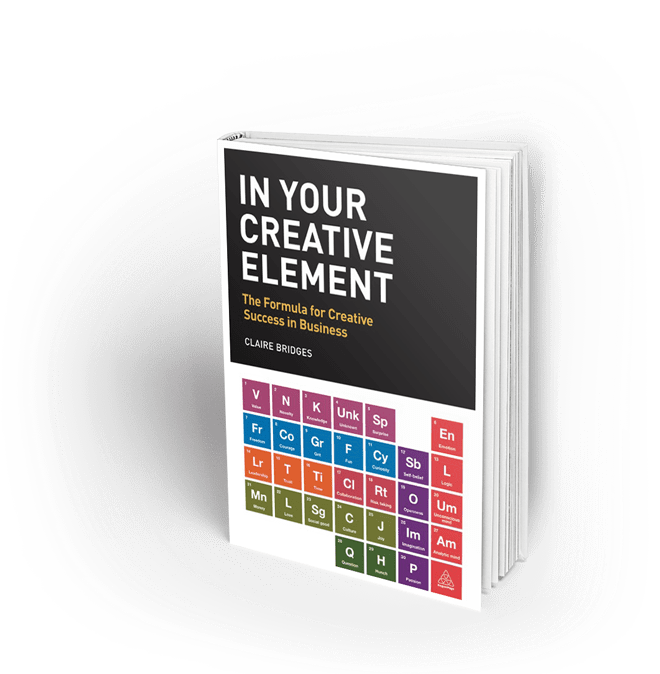 Claire’s book In Your Creative Element is endorsed by the leader of the MICL at Cass Business School, and the content was inspired by her experiences on the course. Read about our Creative Safari course and how it was inspired by an experience on the MICL here. 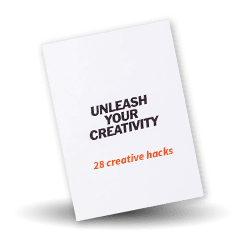 “The course has been one of the most challenging, stimulating and mind-opening things I’ve done and it has massively enhanced my skills and the training courses that we offer at Now Go Create helping us to improve creativity in business. We can confidently back up our extensive practitioner experience with academic rigour in the subject area” says Claire. "Claire brings a fresh voice and a brilliantly eclectic mix of personal insights and diverse perspectives to the question of creativity in business."